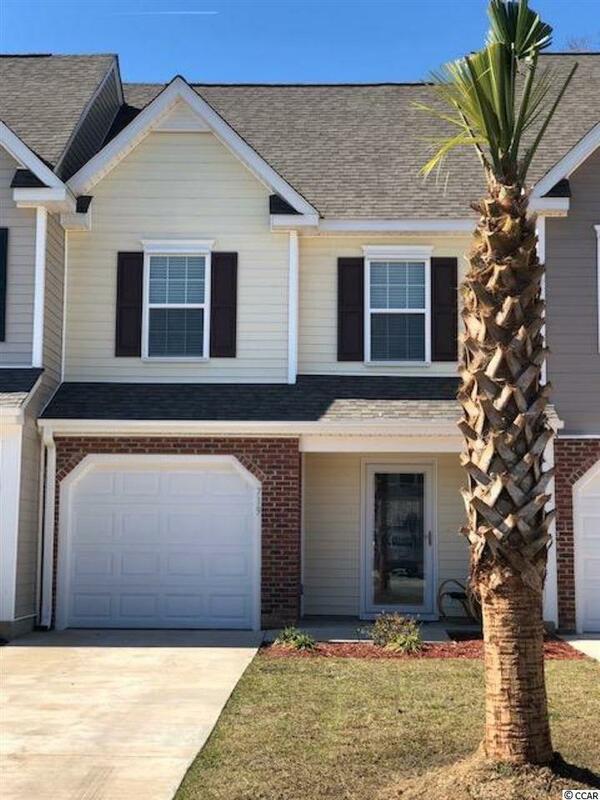 This like new residence was build in 2017 and never permanently occupied. Second home here on the Inter-coastal Waterway. Kitchen and island have granite counter-tops! Many upgrades!! Kitchen cabinets upgraded with self-closing drawers and doors. 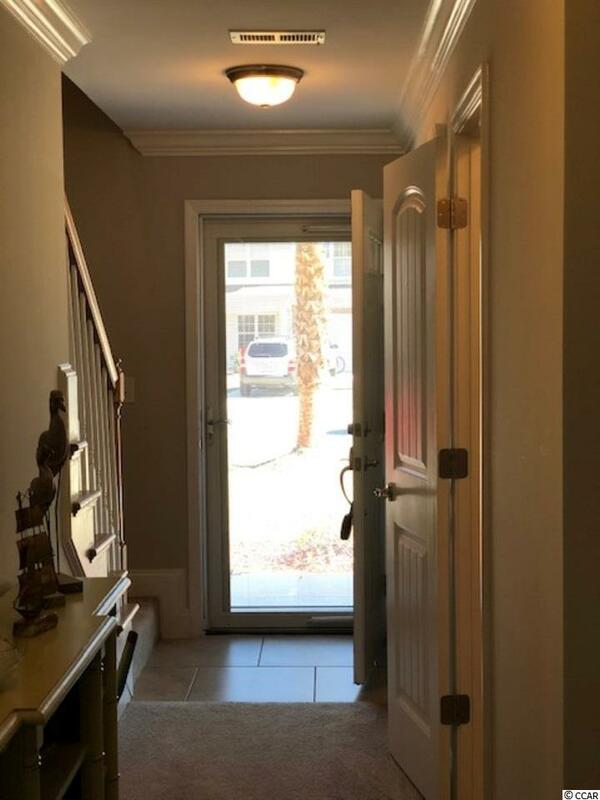 Custom crown molding, glass shower doors, front storm door, kitchen back-splash, additional patio slab in back and LVP covering on garage floor. 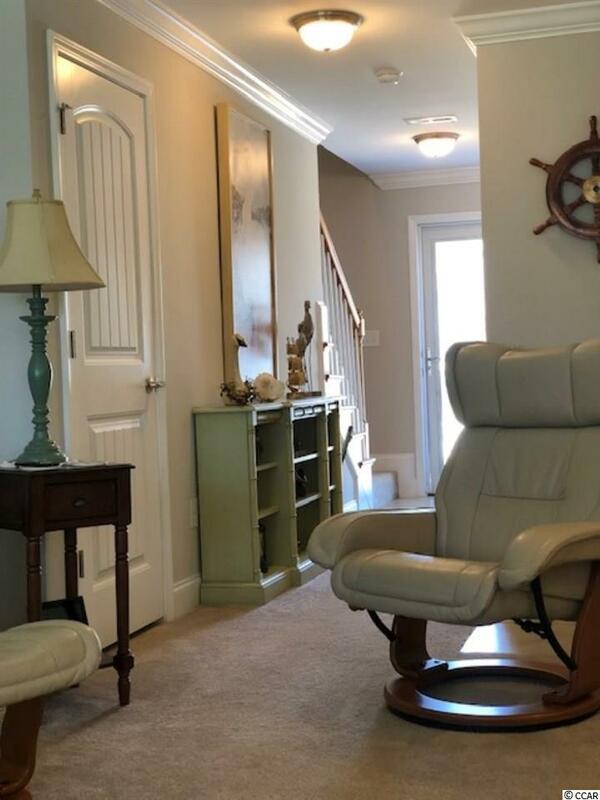 Beautiful home, Riverbend community has a day dock and Gazebo on the ICW. HOA provides for a maintenance free lifestyle. HOA fee includes landscaping, lawn maintenance, sprinkler system, trash, pest control, community pool, water and sewer, termite bond, roof reserve, and dryer vent and gutter cleaning. 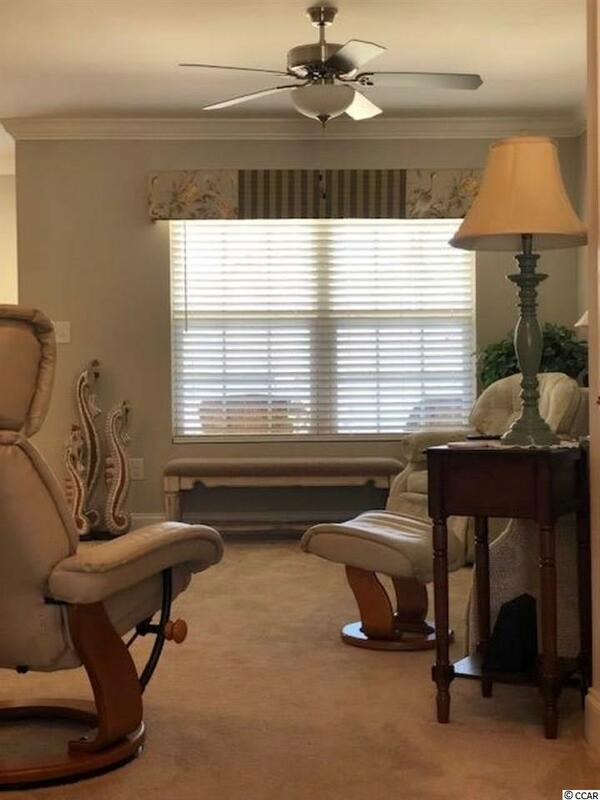 Close to Atlantic Ocean, ten to fifteen minutes to Surfside Beach and close proximity to Murrells Inlet for an array of excellent dining and the marsh walk. No homes flooded during recent storms. Inter-Coastal Waterway access adjacent to subdivision at the end of Enterprise Road. Living Room Size 13.5 X 10.